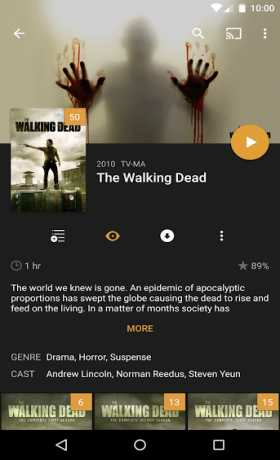 Plex for Android is the official app that hepls you view all your photos and videos stored on your Android device directly on your TV, desktop computer. 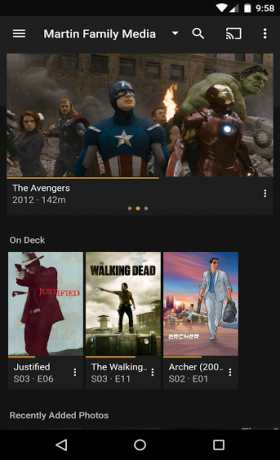 Plex organizes all of your video, music, and photo collections, no matter where you keep them, and lets you enjoy them on all of your screens. 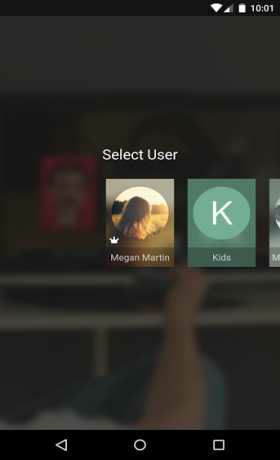 With the Plex Media Server (available at: https://plex.tv/downloads), you can stream all of your personal media to your Android, Android TV, and other Plex apps, as well as share it all with friends and family. Enjoy unlimited use of the free version of this app, and unlock its full functionality with a Plex Pass subscription -OR- a small one-time in-app purchase (see below).